Let's skip straight to the facts: I love cheese. And yes, I am an Indian. Over time, very subtly, Switzerland managed to wean me away from curry in favor of cheese. Come to think of it, I am guilty of having shown a blatant display of lust for fondue - compared to fish curry. Am I complaining? No. I am wondering how it even came to this, however. How did my loyalties ever shift? How did a country so “neutral” manage to influence my preferences without actually saying or doing a thing? The answer came to me in the form of a press trip to the Emmental Valley. 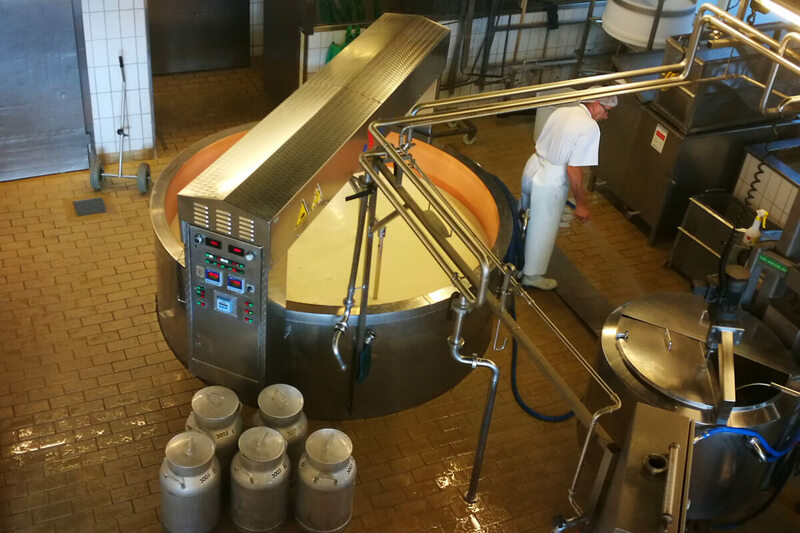 There, at the Emmentaler Schaukäserei cheese factory, I witnessed the making of a true Swiss staple. It is the one thing that the Swiss value more than gold - and which no Swiss home is complete without! The Emmentaler Schaukäserei is located in the Affoltern municipality in the scenic Emmental region. This rural area of the canton of Bern has lush green fields and blue skies. As for the cheese factory, it is about as undisturbed as a food manufacturing plant can get. Whether cheese is produced by hand or by machine, the common thread is the attention to detail - and the sheer precision. The milk has to be of the highest quality, and the temperature precise. The milk brought to the factory is sourced from regional farmers. They take absolute responsibility for providing only the best quality milk from the happiest cows. 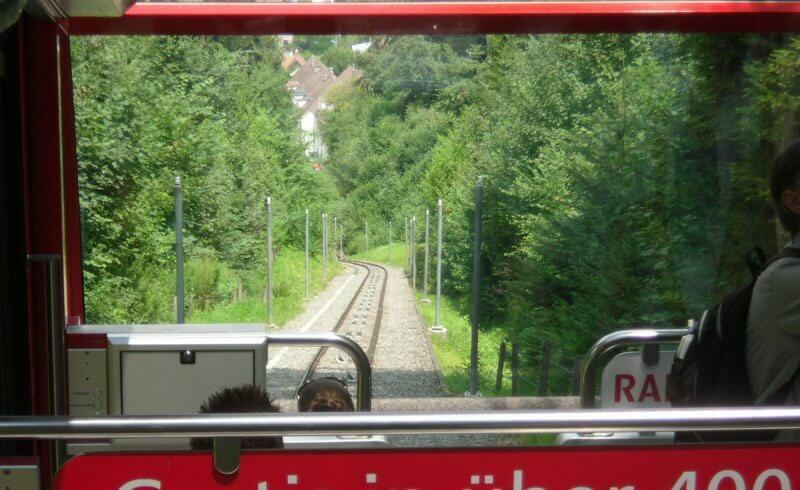 No wonder there are around 2000 groups of tourists, one-third of which are foreigners from around the world, visiting the Schaukäserei every year. Now, how about for some interesting facts about Emmental cheese? Emmental cheeses have been crafted according to an original recipe that dates back to the 13th century. Emmental cheese is produced in large, wheel-shaped barrels. Each barrel is marked with a unique code which helps the manufacturer trace the origin of the milk back to the supplier. Each wheel measures between 80 to 100 centimeters and weighs anywhere from 75 to a 125 kilograms. The holes in the Swiss cheese are called the eyes. A variety that does not have eyes is called a blind cheese. 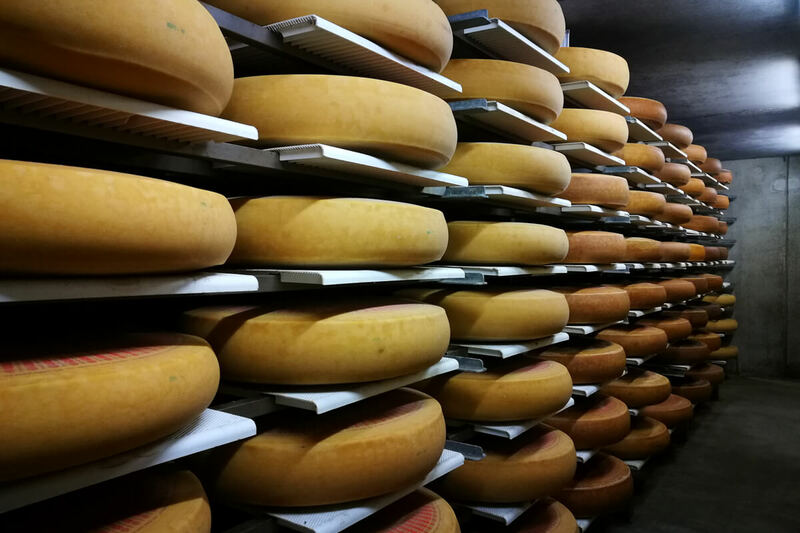 During the first ageing phase, the cheese is matured for six to eight weeks in the boiler room of the cheese factory. Afterwards, it is moved to the storage cellars for two or four weeks. In the final phase of the maturation, the cheese wheels are stored in cellars of affineurs who regularly turn, groom and check to see if the cheeses are "healthy and happy." The youngest cheese is matured for at least four months and is aged in cellars with controlled temperature. The longer a cheese is stored, the darker its bark becomes. There have been strict animal welfare laws laid out by the Swiss government dating back to the 1700s. The cows had to have access to fresh green grass and clean drinking water during the day. Also, animal cruelty was not tolerated. Today, Swiss animal welfare laws are evidently stricter, assuring Emmental cheese consumers nothing but its highest quality. The AOP seal of approval (Appellation d’Origine Protegée) is a mark of high-quality products that are sourced and manufactured in the region of origin. The Emmental cheese variety has this seal of approval. If you decide to visit the Emmental region, do not miss seeing the traditional wooden houses that date back to the 1800s. These buildings have amazingly withstood the test of time and if anything, they only look more beautiful. Adorned with flowers lacing the balconies, these houses are a treat to the eyes. I was lucky to visit one of these traditional homes owned by a farmer, Roland Ryser. (His farm house dates back to the year 1776!) Although renovated from time to time, the house still holds some of its authentic features such as the huge hipped roof that extends far down on both sides. And no such traditional house is complete without cows. Roland owns 18 milk cows which graze the pastures adjacent to the house. They are milked both in the morning and in the evening, the result of which is 320 liters of milk produced every day. The raw milk is sent to the Emmental cheese factory, where it starts its journey to become the most envied cheese in the world. And so, I learned how valuable cheese is to the Swiss and to converts like myself. Swiss cheese is a piece of paradise handed down by the gods, a masterpiece, an object of envy and an ambassador of peace. And now, it’s time to have another piece of cheese. Adieu! Never say "No" to Mt. Niederhorn! 10 Swiss German words to understand how the Swiss “tick” The time I hiked the Appenzell barefoot trail – barefoot!